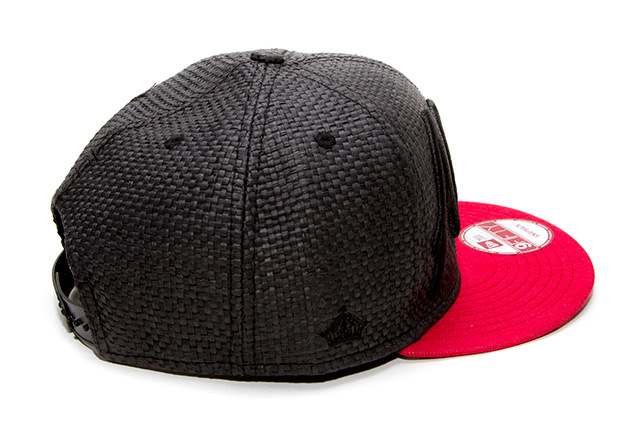 Releasing Saturday, September 20th. See below for detailed release information. 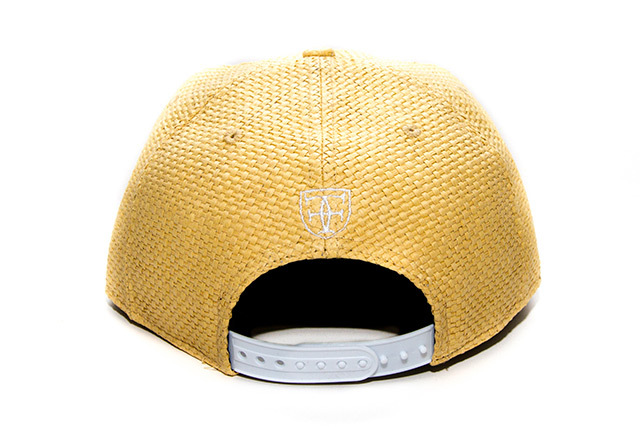 It’s been a few years since we’ve used woven material on our hats, and after dropping several hints online we’re pleased to announce its return this Saturday. 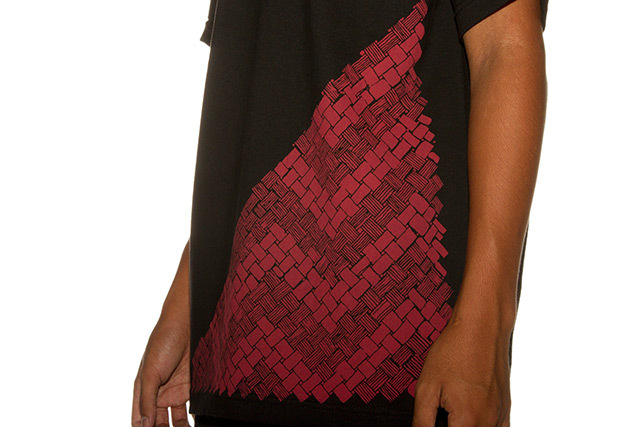 Hala, which woven lauhala (lau means leaf in Hawaiian) is derived from, comes in several varieties based on fruit color. 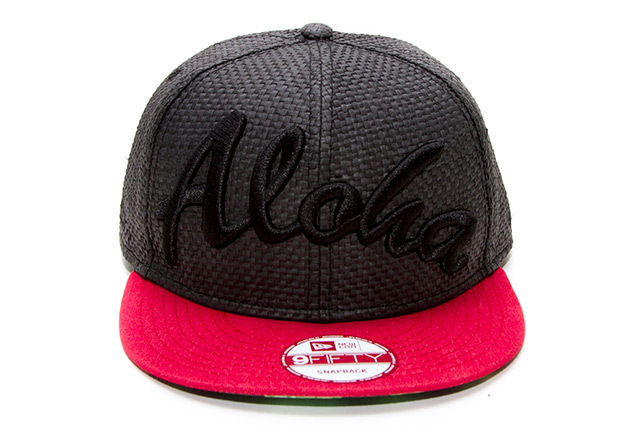 They were valuable to the ancient Hawaiians for their wide range of uses, aside from the woven lauhala that’s commonly used. Two of the hala varieties—hala ʻula and hala pia—provided the basis of this Saturday’s release. The hala ʻula variety bears reddish fruit and was very prized among the different hala types. The people of Kohala, Big Island also have a special moʻolelo on the term hala ʻula as it pertains to King Kamehameha. Their secondary translation for hala ʻula is “a grievous fault that might spill our blood” from the alternate meaning of hala (what we say when someone does something bad) and the word ʻula (red). The Kohala people entered a conspiracy to save Kamehameha from harm, and if Alapainui (king of Big Island at the time) ever found out, he would’ve surely killed them. So the term hala ʻula became a reminder to the Kohala people of the risks they took to help Kamehameha. 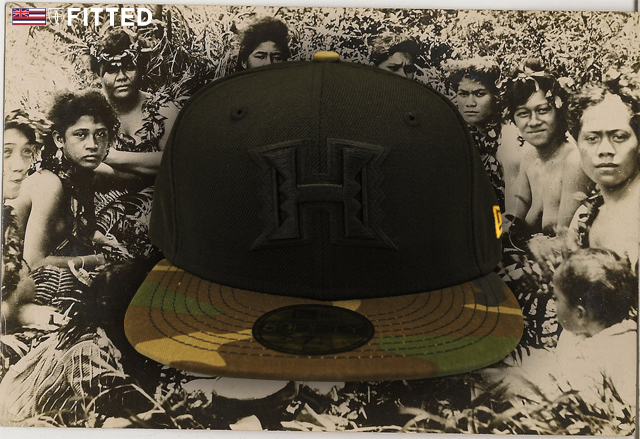 The reddish color of the hala ʻula fruit is what inspired the red denim visor on our new Hala ʻUla Aloha, with a nod to the Kohala moʻolelo and the risk of bloodshed they almost encountered. 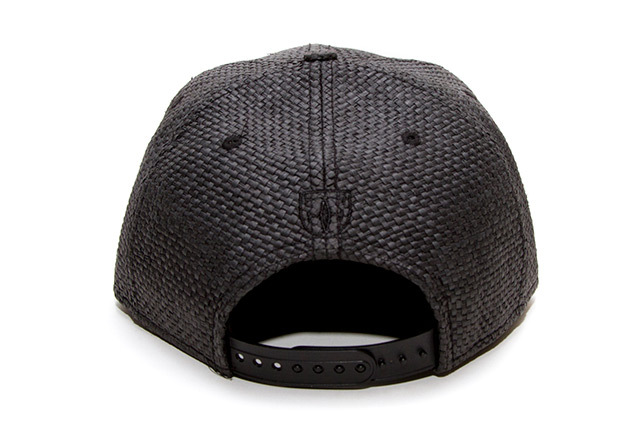 The entire crown is woven black, with tonal embroidery all around and a black snap enclosure around back. 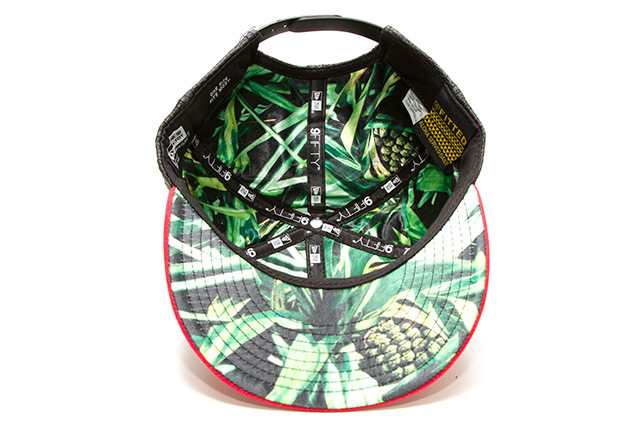 The inside liner and undervisor are printed with a collage of hala plants on satin. 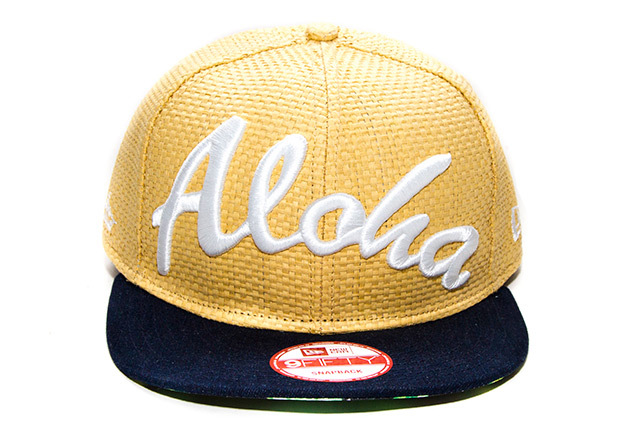 In contrast, the hala pia variety bears a fruit that is off-white or pale yellow in color, and was also incredibly important in Hawaiian culture, but in a special way. In addition to all the common uses that hala pia shares with the rest of the hala varieties (hala ʻīkoi, hala lihilihi ʻula, and hala melemele), the hala pia plant has been singled out as having unique medicinal qualities including the ability to ward off evil spirits. 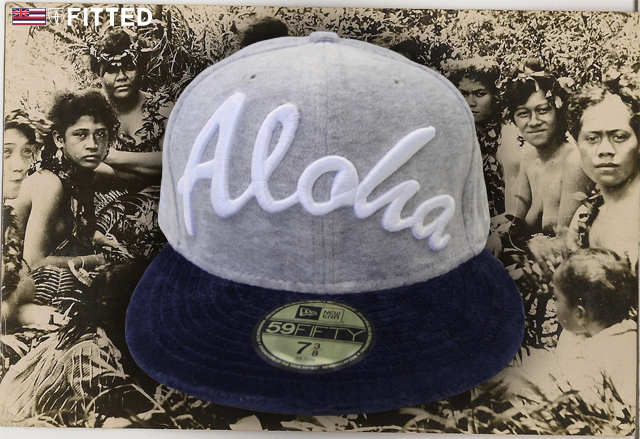 Inspired by the hala pia, we created the Hala Pia Aloha snapback. 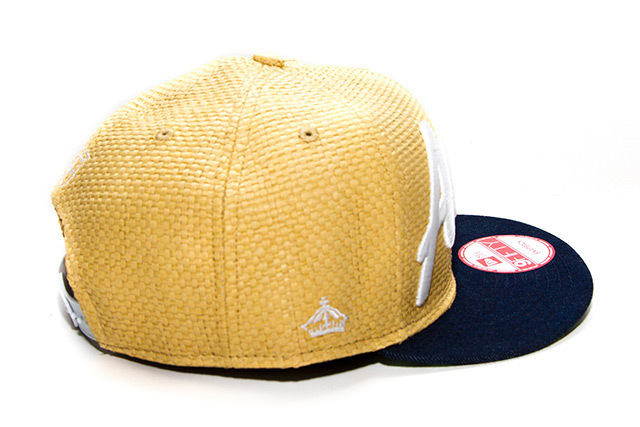 The entire crown is woven in an off-white/pale yellow color, based off the color of the plant’s fruit. 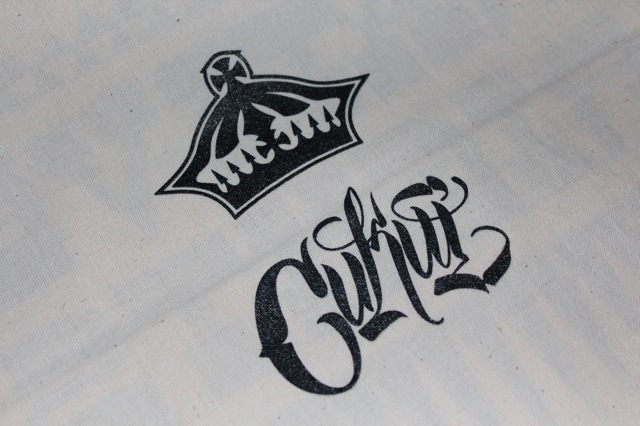 White embroidery is seen all around, along with a white snap enclosure. 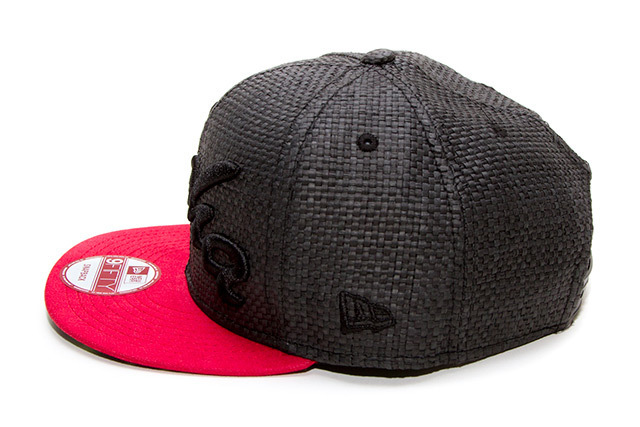 A dark blue denim visor provides a nice contrast to the rest of the hat. 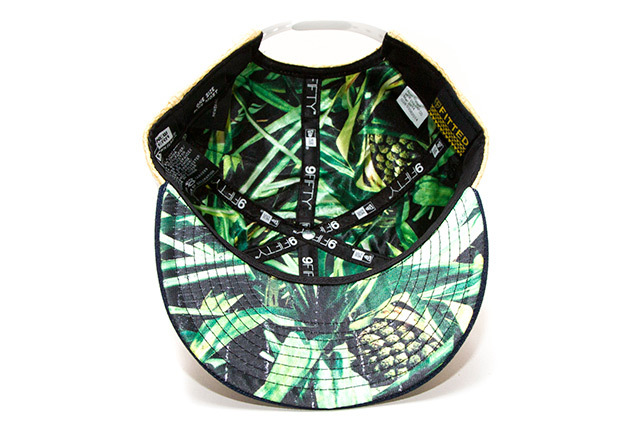 On the underside of the hat, we laid out the same collage of hala plants on the satin inside liner and undervisor, as an homage to where woven lauhala started. 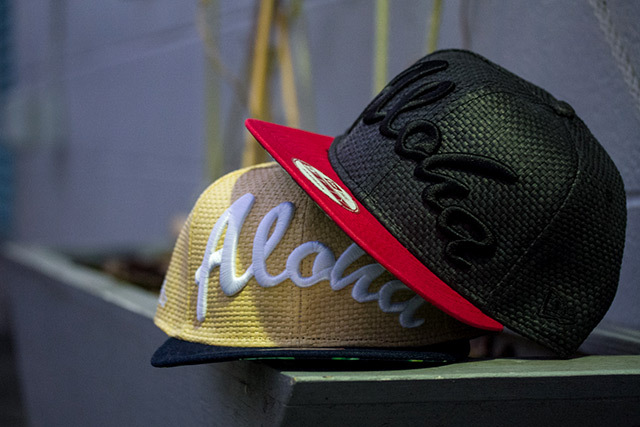 Along with the two Aloha snapbacks, we are also releasing two matching tees. 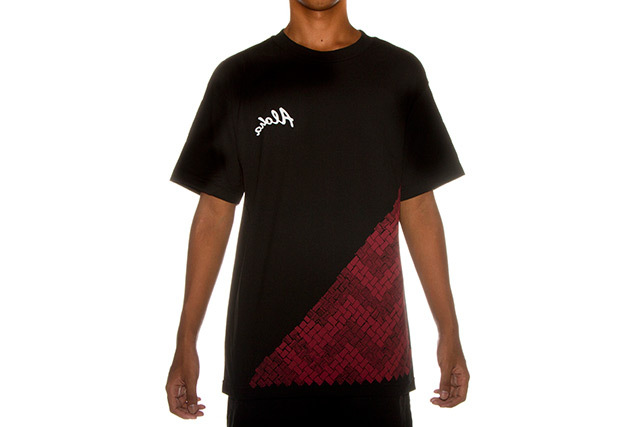 The Hala ʻUla Aloha tee features a small white Aloha logo printed backwards on the right chest and a large red woven tri-lock print on the lower half of the shirt. 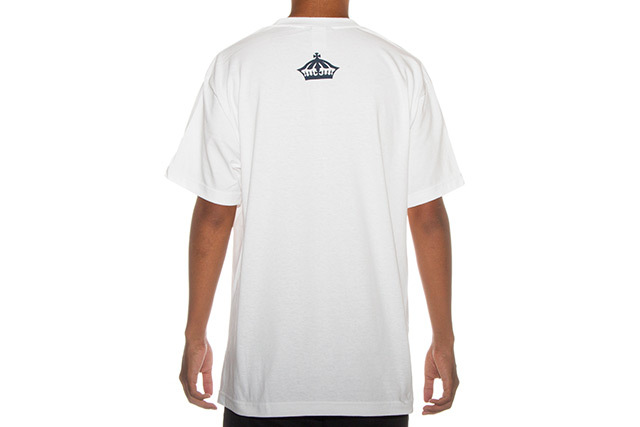 It also features a white crown on the upper back. 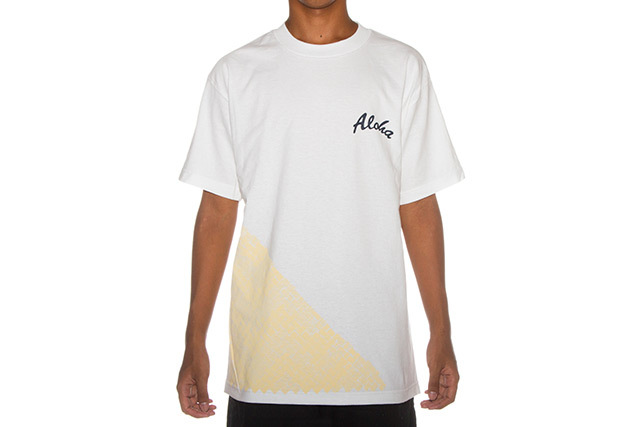 The Hala Pia Aloha tee features a dark blue Aloha logo printed on the left chest with an off-white/yellowish woven tri-lock print on the lower half. 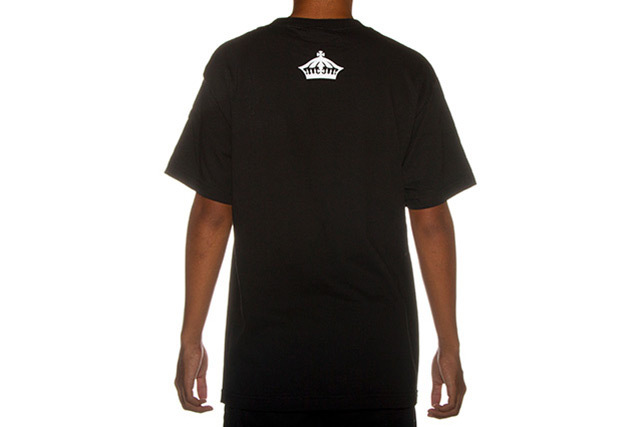 A dark blue crown is seen on the upper back. 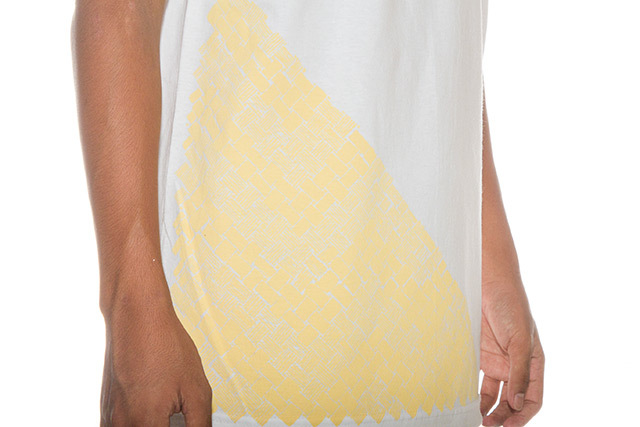 When both shirts are put side by side, the woven prints connect and a large woven tri-lock appears. 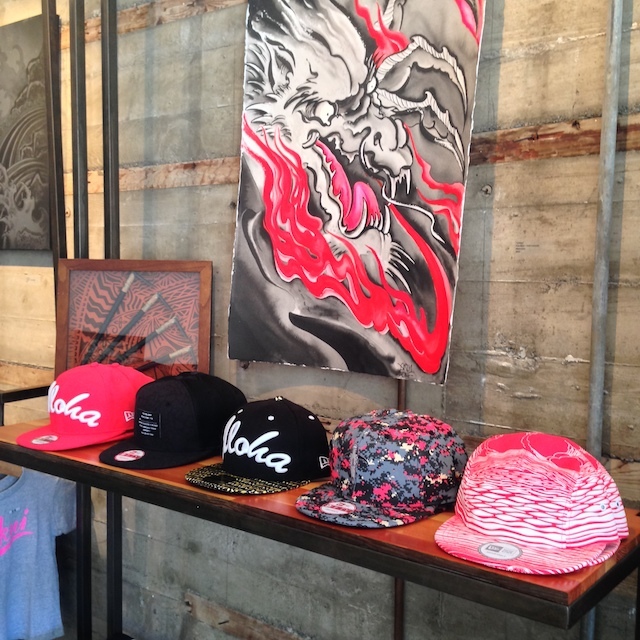 The black Hala ʻUla Aloha snapback and matching black tee will be available exclusively at our brick and mortar location, 1438 Kona St., this Saturday at 11 a.m. (HST). 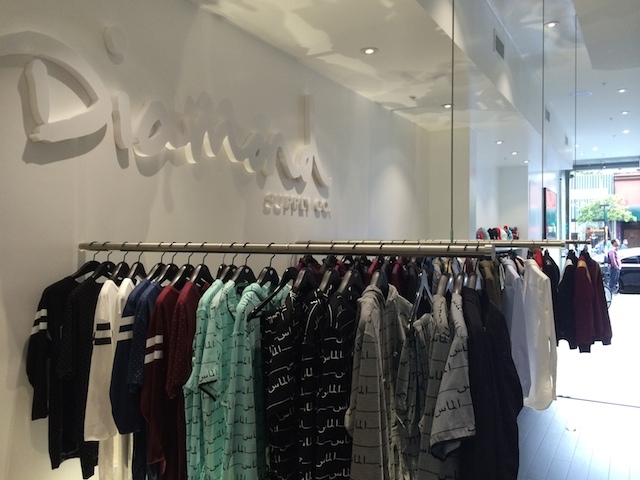 Phone orders will accepted after the line has been taken care of. 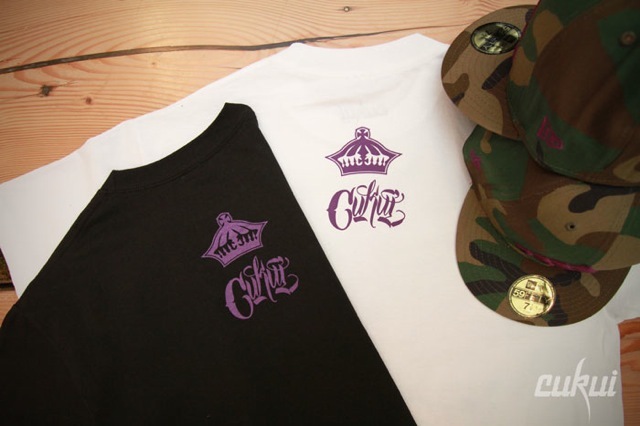 The hat and tee will not be available online. 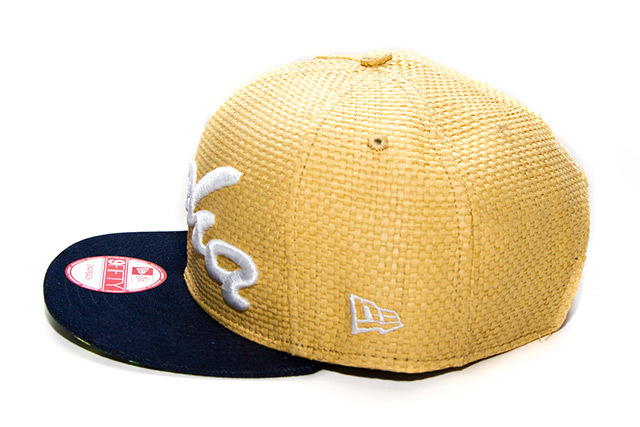 The off-white/pale yellow Hala Pia Aloha snapback will be available at our online shop at 11 a.m. (HST) and at these select stockists: Cukui, District Footwear, HNRS LV, Instant Klasick, NMLS, and Pros N Cons LA (please contact the individual stores for their release time). 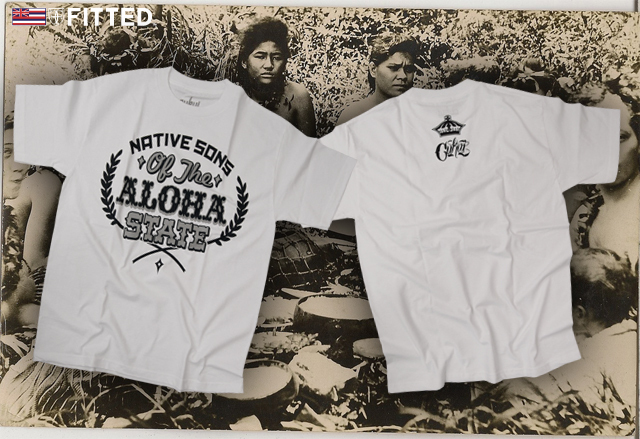 The white Hala Pia Aloha tee will be only be available at our online shop (same time), HNRS LV, and Pros N Cons LA. 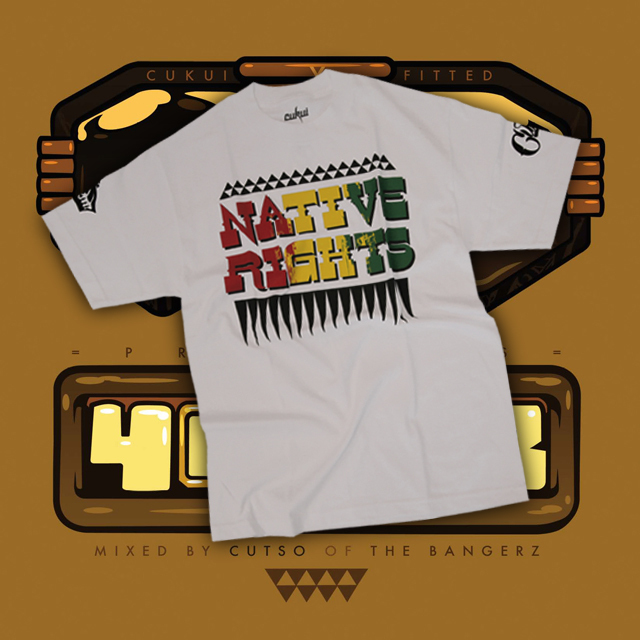 Neither will be available at our physical store. 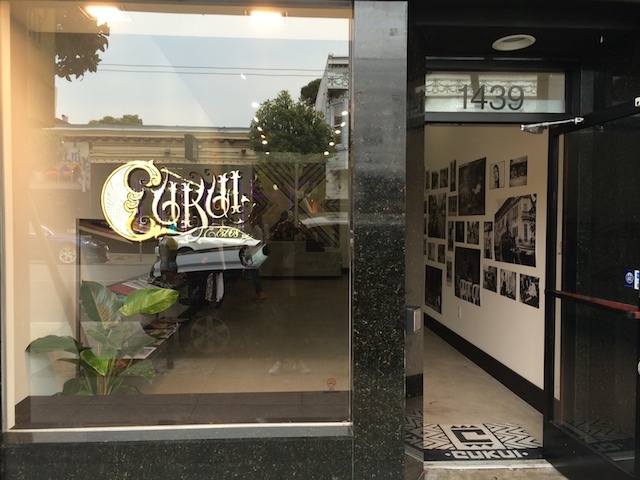 Haight Street has been a popular location even long before any of the “street wear” shops opened up. 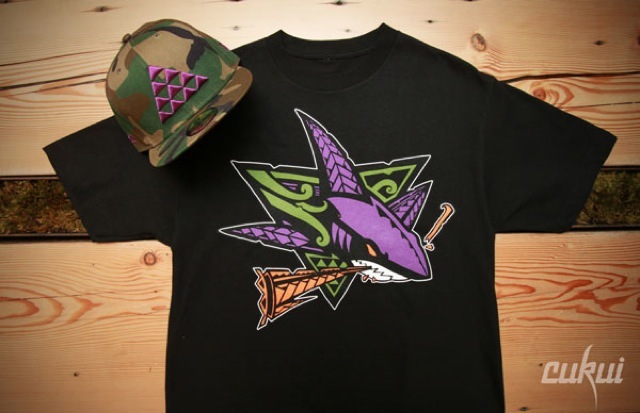 OG shops like TRUE and FTC have been holding it down over the years while newer ones like Black Scale, Pink Dolphin, Shoe Biz, add to the already busy block. 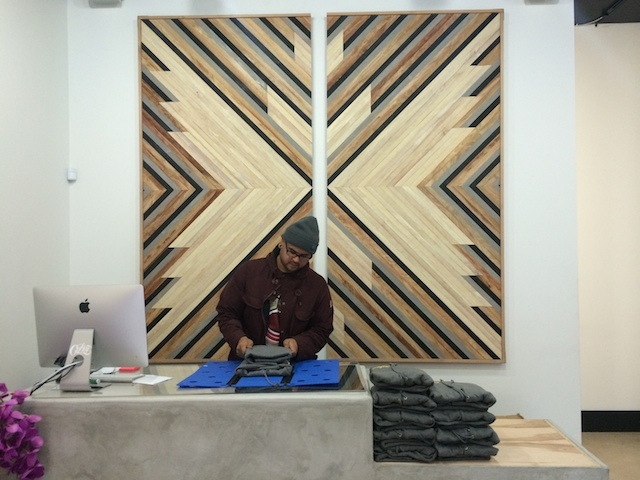 Today I decided to hit up Haight Street to check out the two new shops on the block. 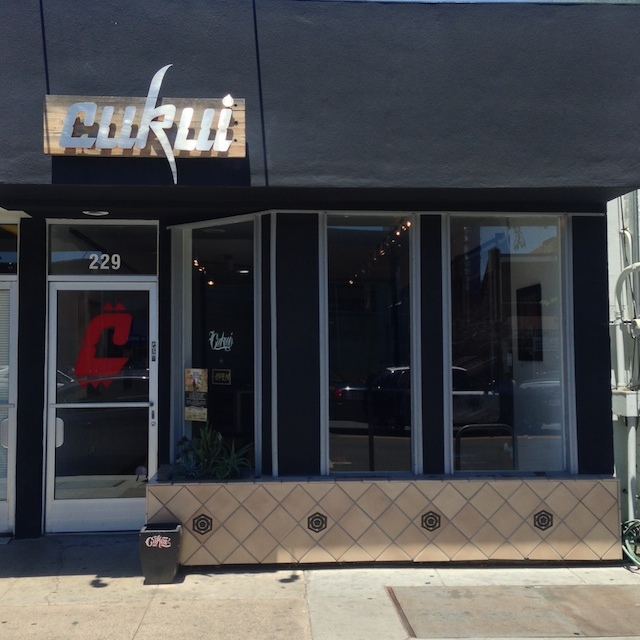 Our San Jose family, Cukui, made the trek up the 101 and opened up shop in the city this past Saturday while hometown Nicky Diamond opened up down the street. Both shop build outs came out clean but would you expect any less? 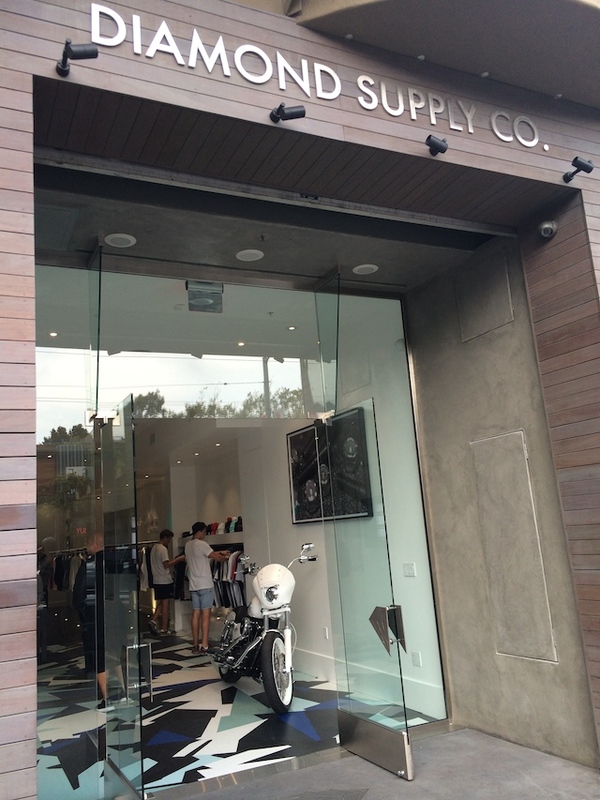 These two shops will definitely add to the culture of Haight Street. 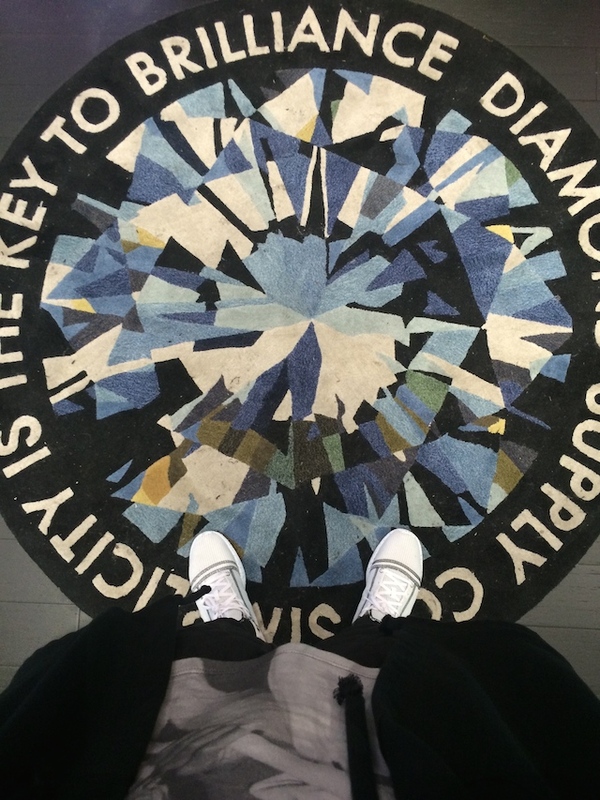 Congrats again to Jae, Orly and the rest of the Cukui family and to Spank, G and the rest of the Diamond SF crew. 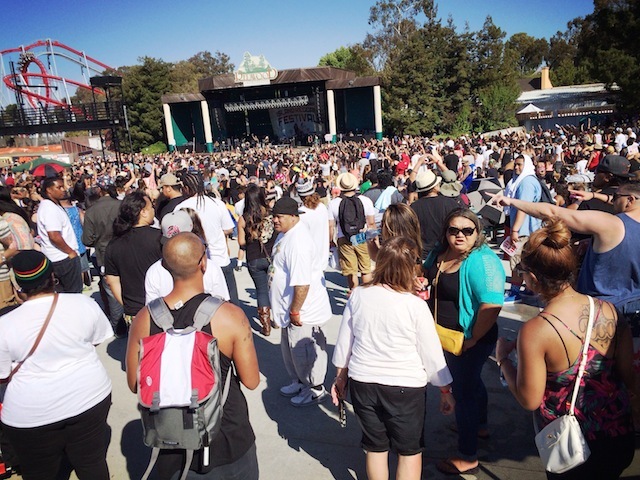 This past Saturday was Island Reggae Fest, thrown by Cukui, over at Great America in Santa Clara. 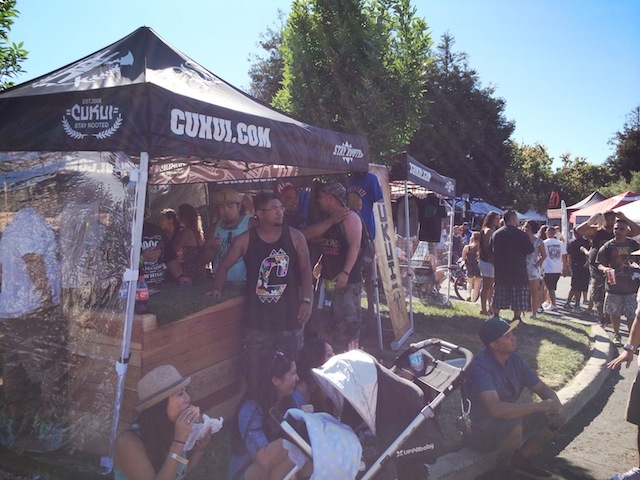 CT and I drove down to support and spend the day with our Cukui family and this was my first time checking this event out. This is a crazy event! Hella people and families were out enjoying the day at the park, good island music, some (hella) people were putting it in the air, good vibes all around, it was dope, really felt like I was back in Honolulu, but with a certain “city” feel to it. 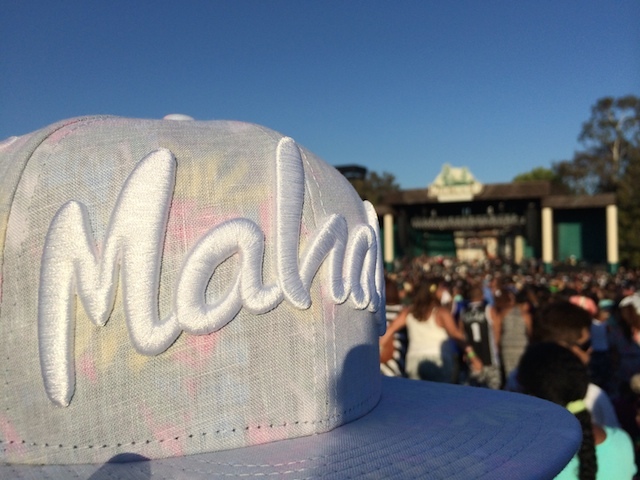 It kind of felt like Birthday Bash over at the Waikiki Shell. 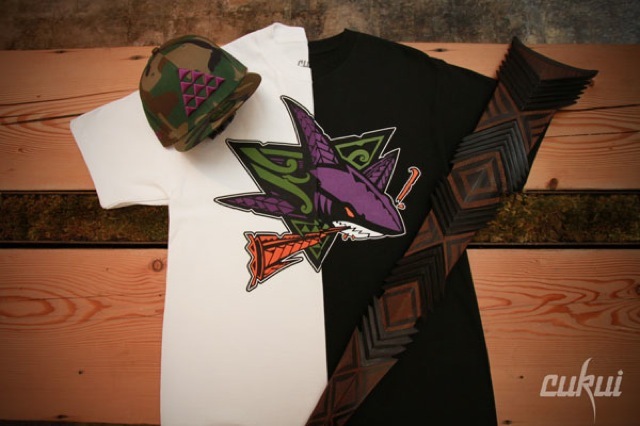 Of course I was thinking how much FITTED product I would see and I definitely didn’t expect this but FITTED hats and shirts were EVERYWHERE, Island Camo, Wai’Ale’Ale prints, Aloha’s, Kamehameha’s, were all over the place. 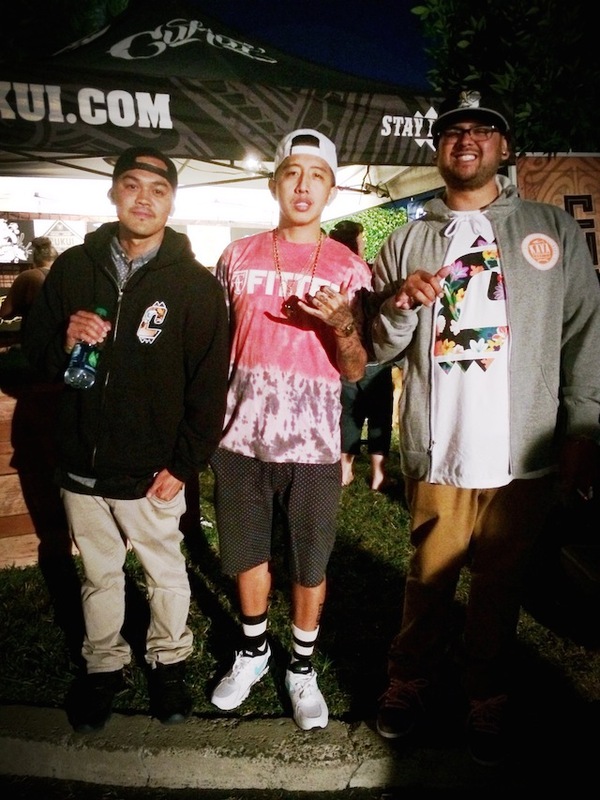 Definitely a good feeling seeing all the FITTED gear being rocked. 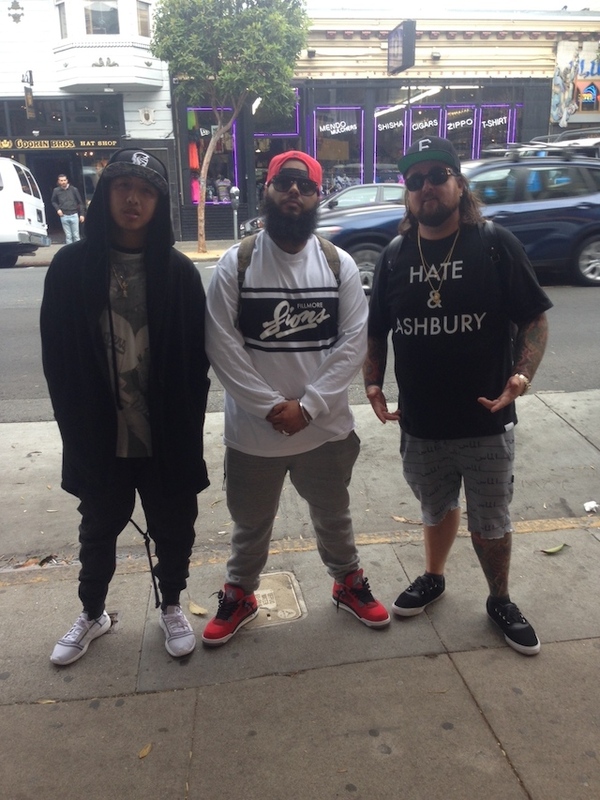 Shout out to Cukui family, Jae, Orly, Justin, Danny, Hot Rain, Chris Reezy, Blaine, Boog, ThaKuya and most importantly, Happy Birthday, Nixon! 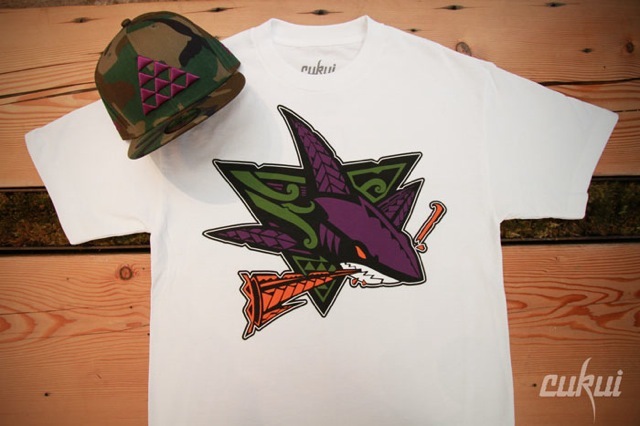 With this weeks “Shop Check,” lets check out the good fellas and lady (I didn’t forget about you Meesh) over at Cukui’s flagship store located in Japan Town in San Jose, CA. 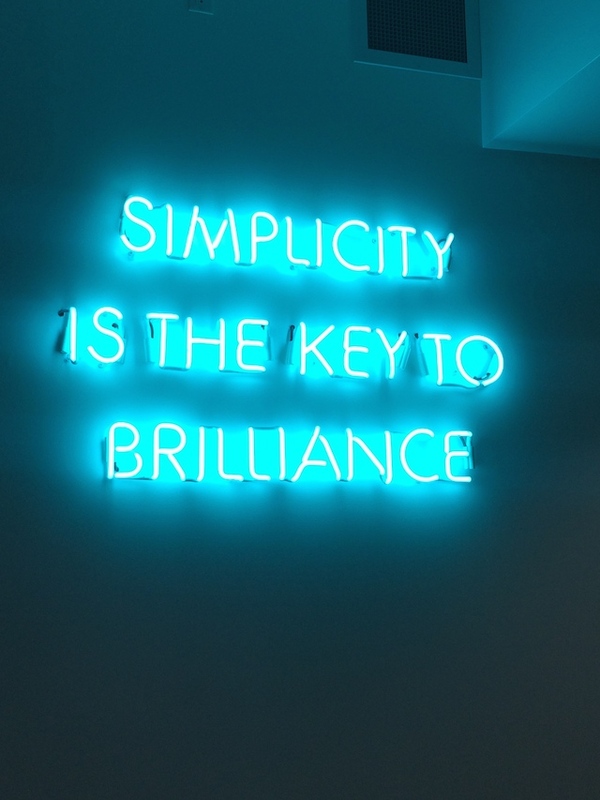 Ran by the Locquiao brothers, Orly and Jason, opened up shop a couple years back and have been a staple in the San Jose community ever since. 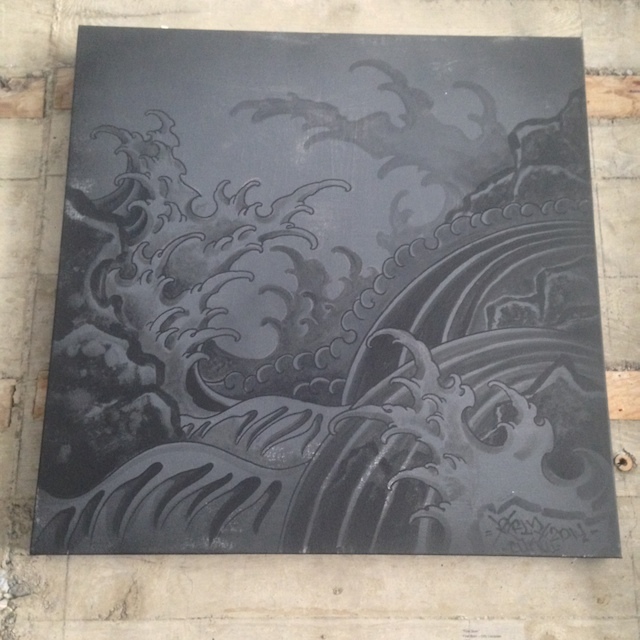 The shop holds art shows and features pieces from various artists and showcases their work for a month. 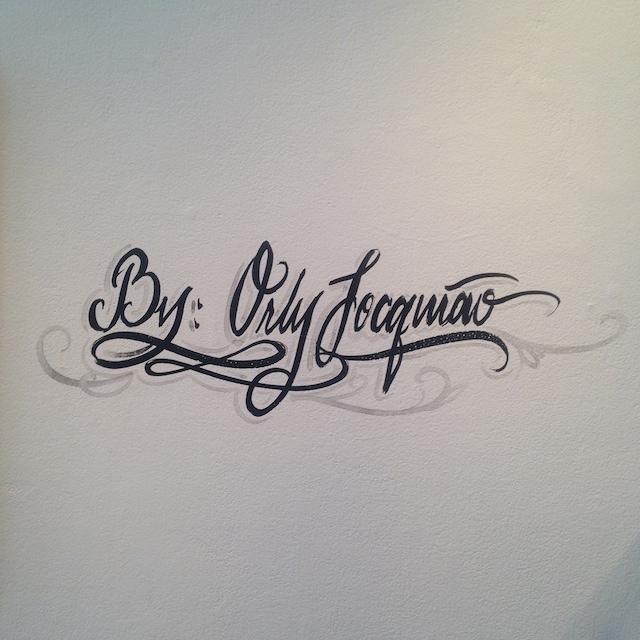 This month, Cukui’s very own, Orly, will be the featured artist. 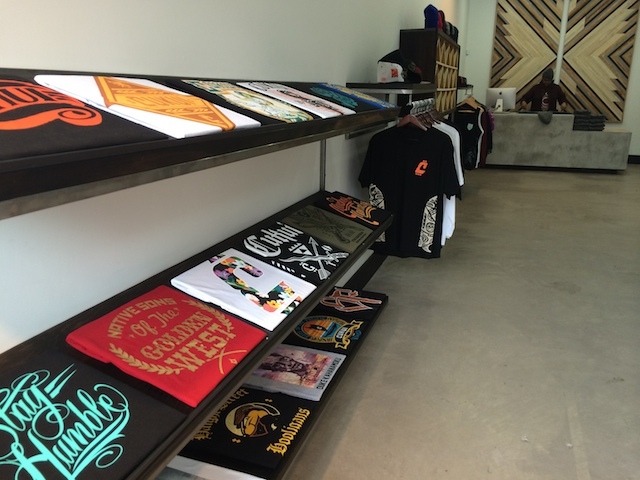 They are also getting ready to open up their second location on Haight Street in San Francisco, which is home to Black Scale, TRUE, FTC, Pink Dolphin and Diamond. 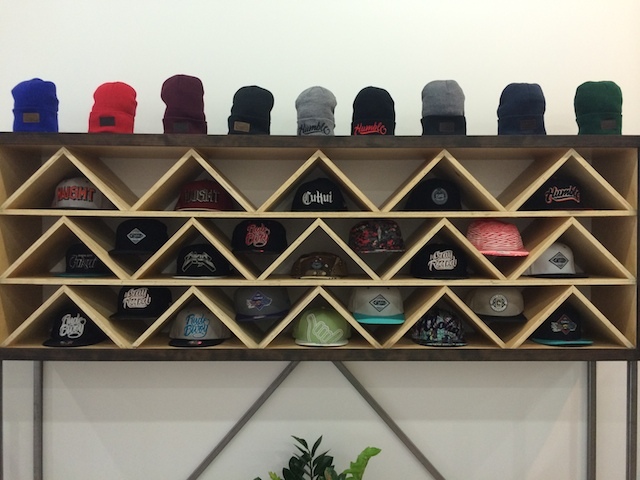 If you are in the area, be sure to stop by and check out some of his work, pick up a couple of tees and cop a hat..or three. 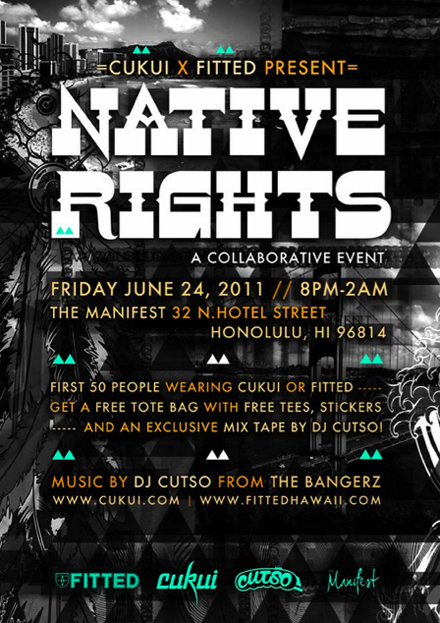 Last Friday June 24, 2011 the Cukui and FITTED family held a collaborative event @ Manifest in Chinatown, entitled Native Rights. 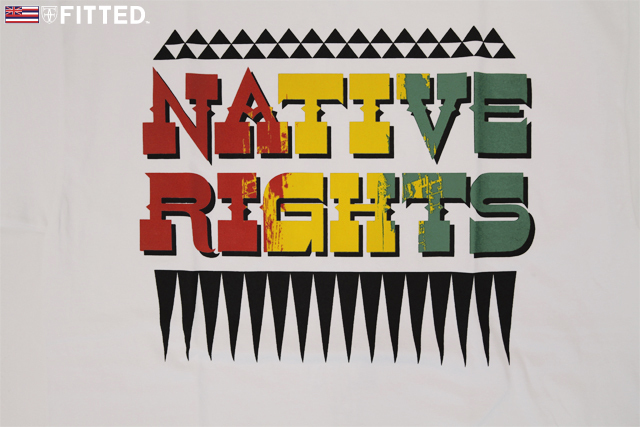 Along with this event we released a Native Rights t-shirt, which is still available. 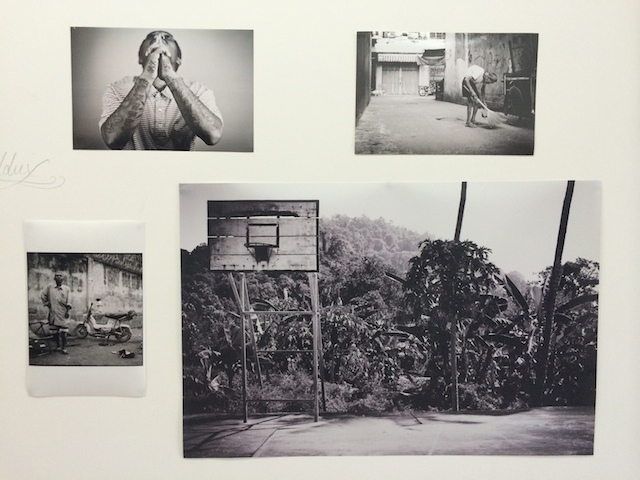 The evening conveyed a family-like atmosphere, with a mix of the familiar Chinatown cuddy feel. 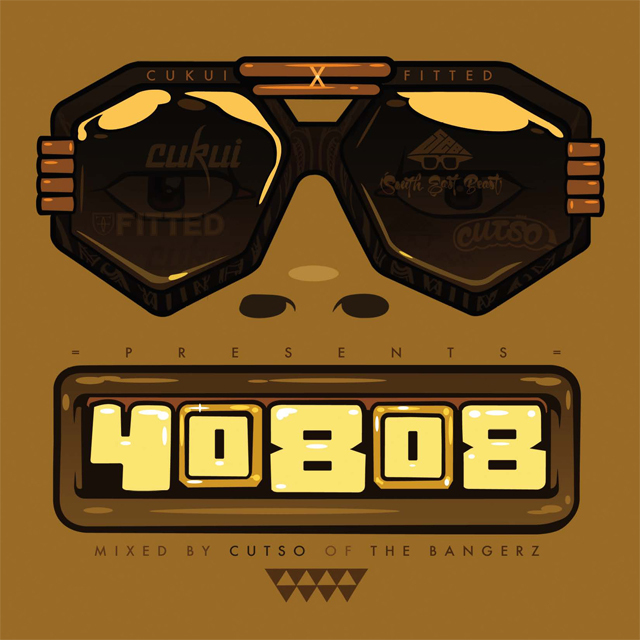 Musical ambiance was provided by DJ Cutso from the Bangerz. 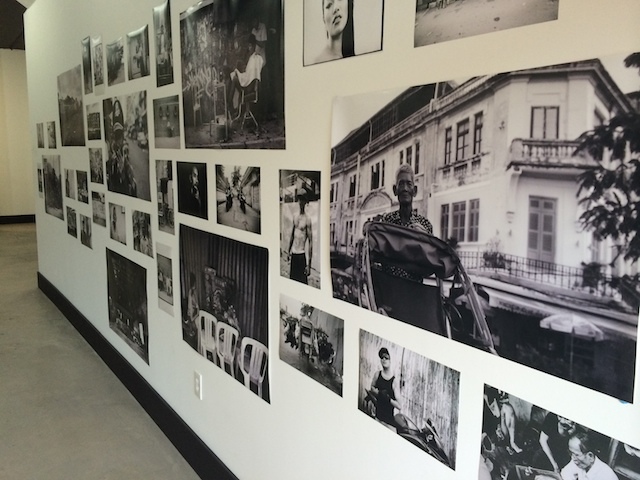 Special thanks to all who attended! 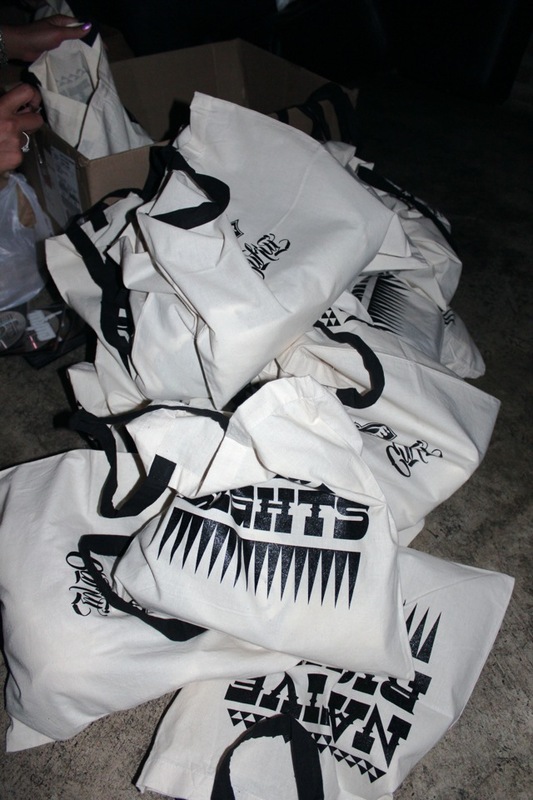 and for those who missed out, you missed out! 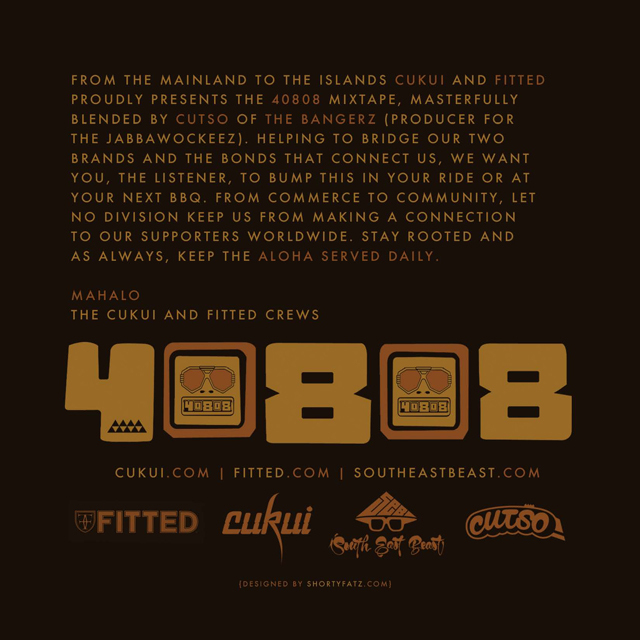 Special shout out to Manifest, Cukui Family, Danny (Dandiggity) Le , DJ Cutso (Buckles O’Leary) and to Mr. & Mrs. Jason and Genevieve Locquiao Congratulations! 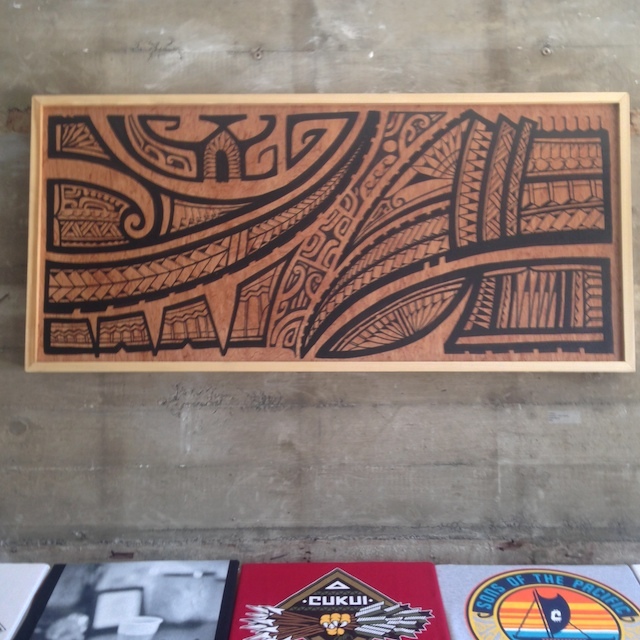 Come through and show some aloha! 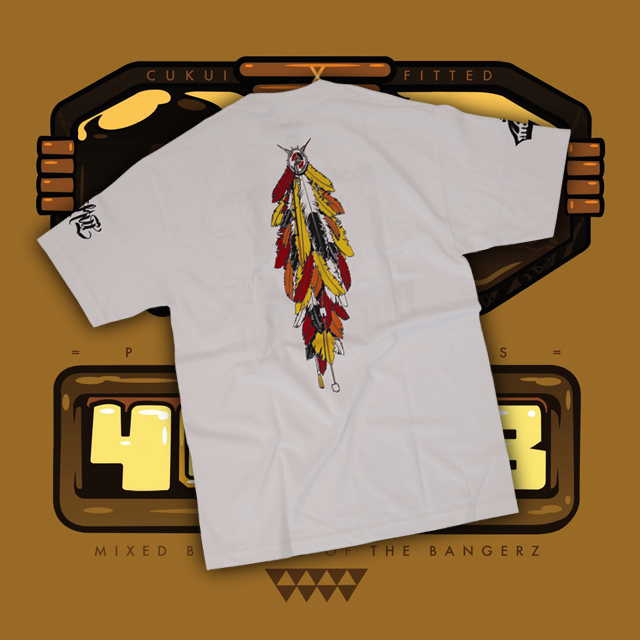 This Saturday we present another collaboration between ourselves and our San Jose bredren, Cukui, revisiting the Native Sons of the Aloha State t-shirt. 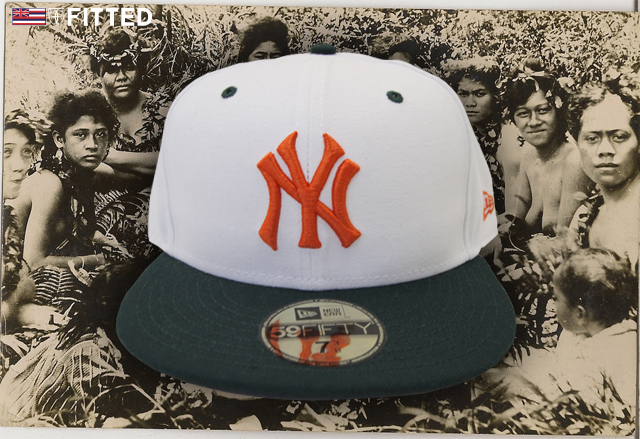 There are two colorways this go around, a white version which we will be releasing Saturday, and a navy blue version which Cukui will unveil on Saturday at their SJ location We’re also releasing a New York Yankees cap: white upper, green brim and orange NY logo; a custom UH: black upper and camouflage brim; and last, but certainly not least, an Aloha New Era with gray cotton upper, white Aloha and blue brim.